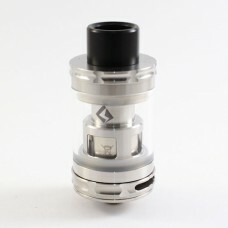 ELLO VATE, a new member of Eleaf ELLO family, features new HW-Net and HW-Multihole coil technologies.. 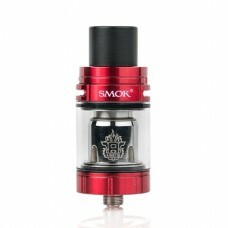 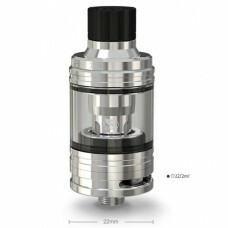 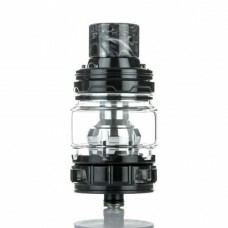 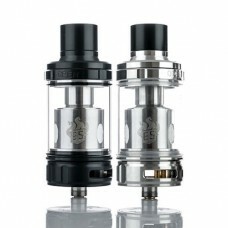 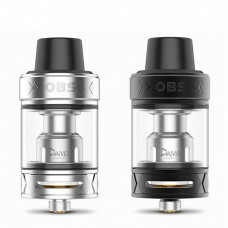 The MELO 4 atomizer features an all-new EC2 series coil which is the upgraded version based on origi.. 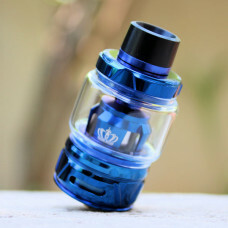 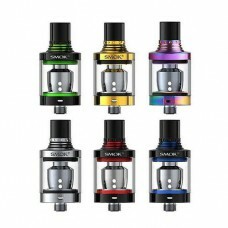 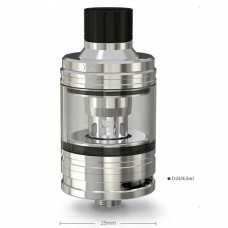 The Geekvape Illusion Mini is a sub ohm tank that produces an outstanding vapor production and smoot..
Uwell Crown IV Tank, the upgraded version of Crown 3, is made of Stainless Steel, Glass & Silico..